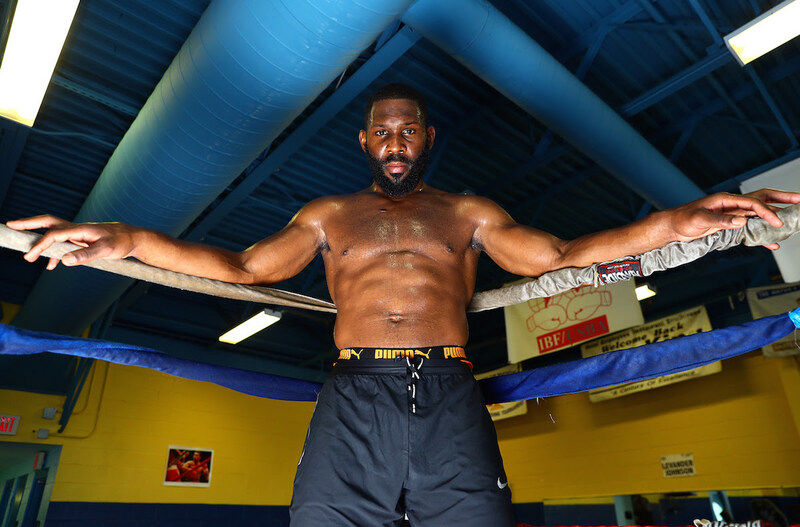 ATLANTIC CITY, N.J. (Aug. 15, 2018) – Bryant “B.Y.” Jennings and Jesse “Hollywood” Hart are born-and-bred Philadelphia fighters hoping for another world title shot. Jennings (23-2, 13 KOs), who challenged Wladimir Klitschko for the Heavyweight title in 2015, will face Alexander “Sascha” Dimitrenko (41-3, 26 KOs) on Saturday at the Ocean Resort Casino’s Ovation Hall in the 12-round main event. Hart (24-1, 20 KOs), who dropped a unanimous decision to Gilberto “Zurdo” Ramirez last year for the WBO Super Middleweight title, will face Mike Gavronski (24-2-1, 15 KOs) in the 10-round co-feature. With a win, he hopes to earn another shot at Ramirez. 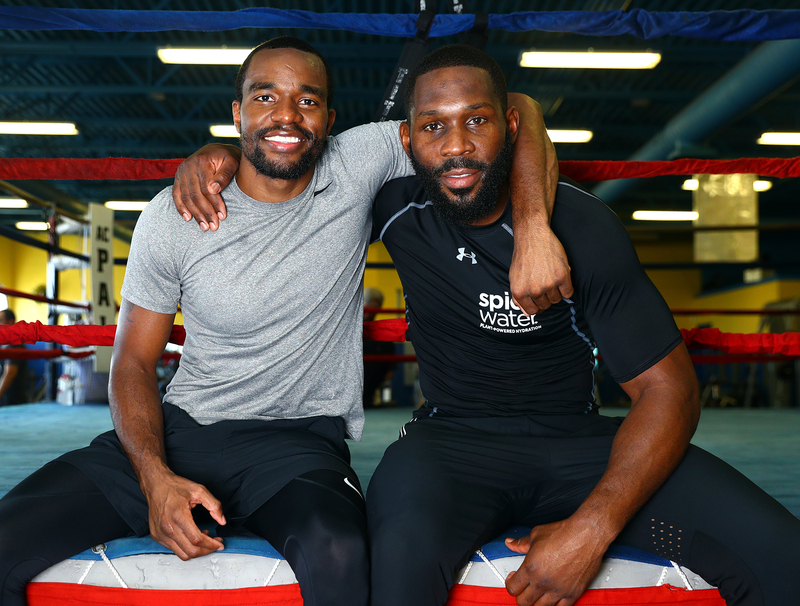 Jennings-Dimitrenko and Hart-Gavronski will be televised LIVE on ESPN and ESPN Deportes at 10 p.m. ET. All undercard bouts, including 2016 U.S. Olympic silver medalist Shakur Stevenson (7-0, 4 KOs) against Carlos Ruiz (16-4-2, 6 KOs) in an eight-round featherweight bout, will be streamed on ESPN+ beginning at 7 p.m. ET. The ESPN+ broadcast will also include former world champion Jason Sosa (20-3-4, 15 KOs) against Reynaldo Blanco (14-4, 8 KOs) in an eight-round Super Featherweight bout; Atlantic City’s Thomas LaManna (25-2-1, 9 KOs) versus Matthew Strode (25-6, 9 KOs) in a eight-round Super Welterweight bout; and Philadelphia Bantamweight prospect Christian Carto (15-0, 11, KOs) against Javier Gallo (25-15-1, 13 KOs) in an eight-rounder. At the Atlantic City PAL gym on Wednesday, many of the fighters from Saturday’s card worked out for the media. This is what they had to say.